Beautiful day with moderate temps and just right winds, 8 ENE. Visitor clubs were the Salty Sisters from St. Petersburg, the Broad Reachers from Pass-A-Grille, and Mainsheet Mamas from Tampa. 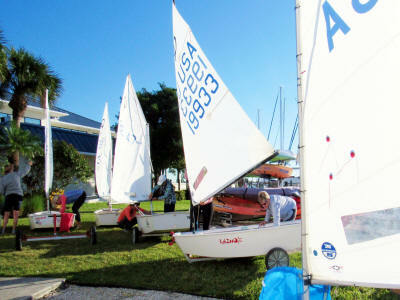 Sadly, no Sunfish Competitors came. 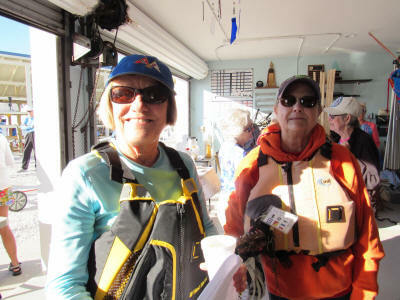 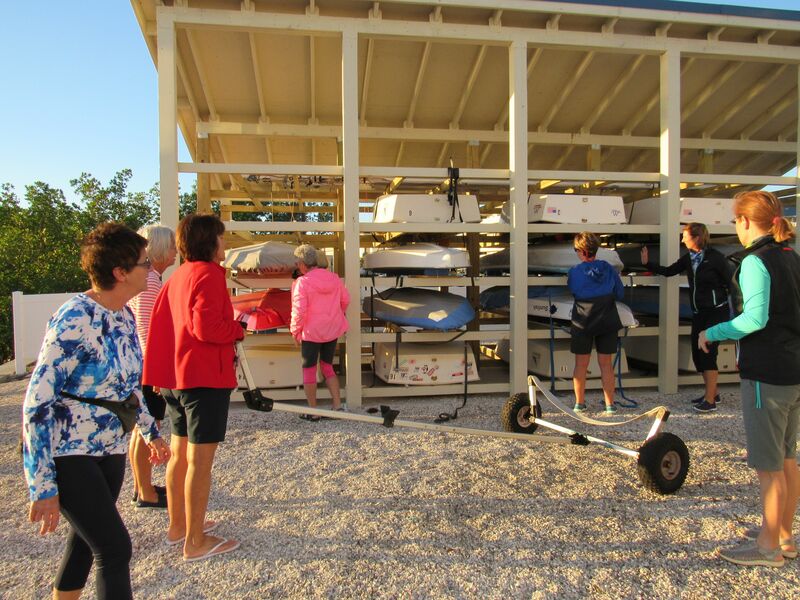 Boatmaster Judy Karr, helper Lois Stufflebeam from our Sunfish Fleet, and many others helped rig visitor boats as well as their own. 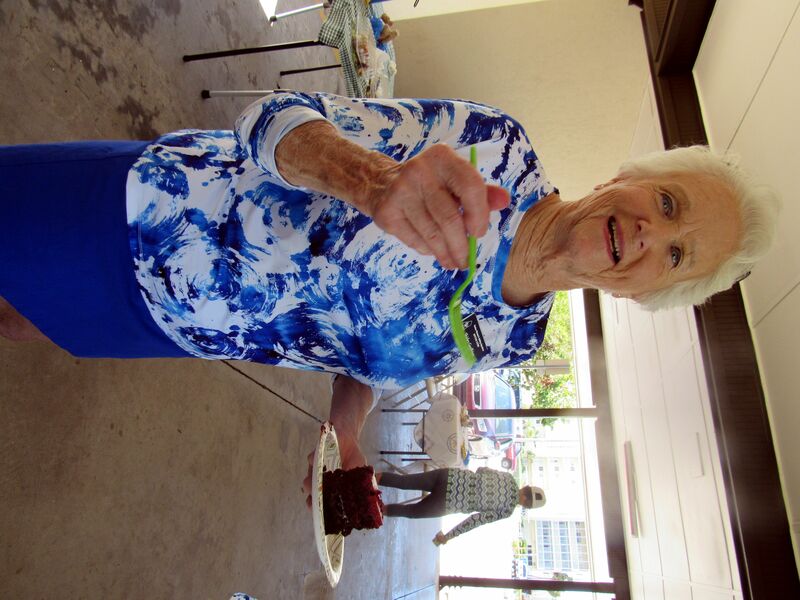 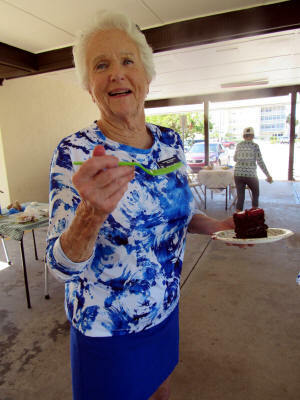 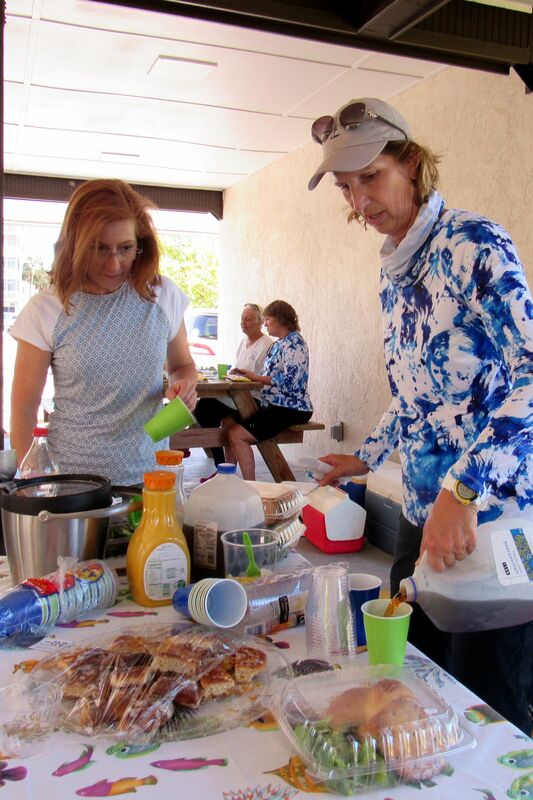 Bitter Ends and Visitors were treated with breakfast refreshments provided by Sylvia Turner and helper Penny Washburn. 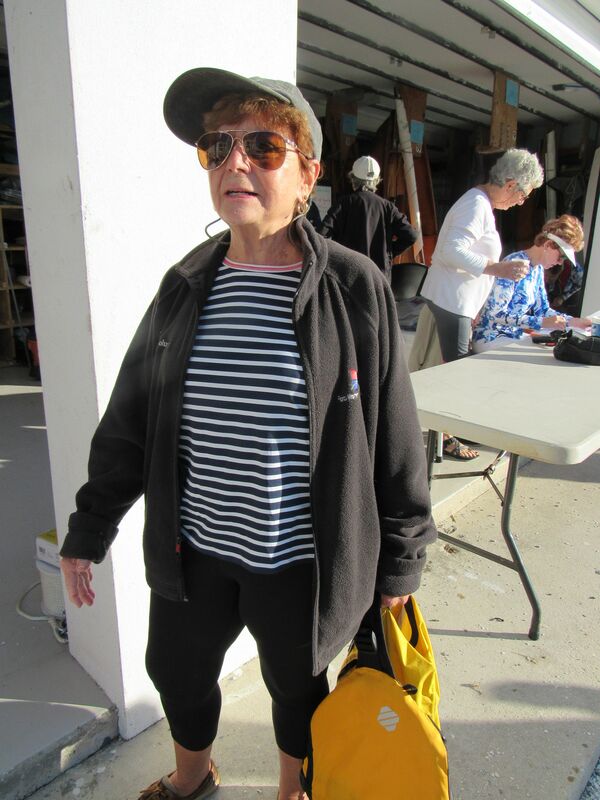 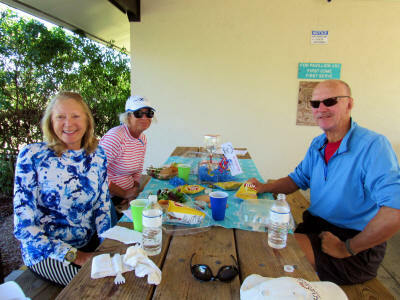 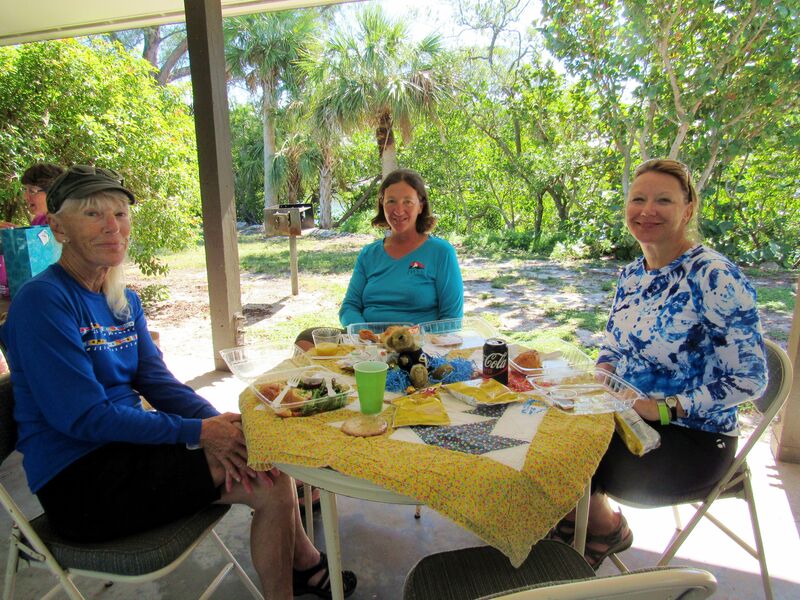 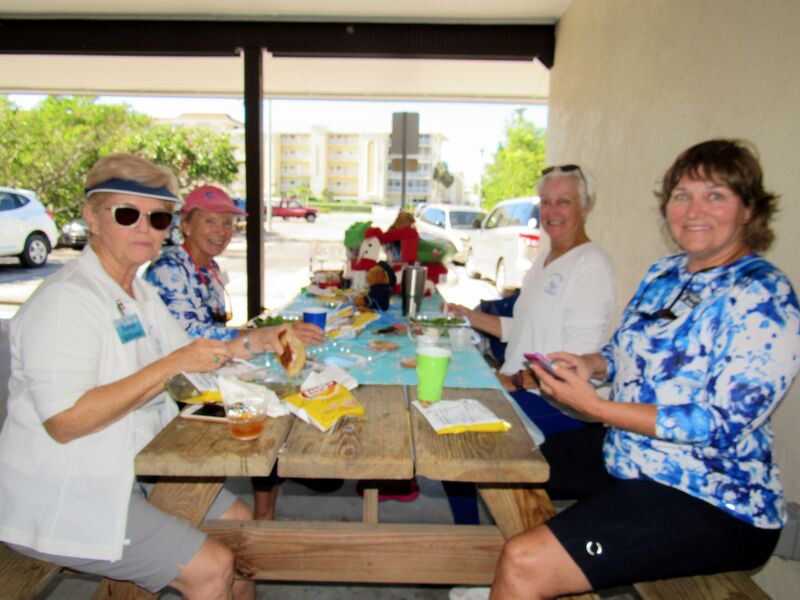 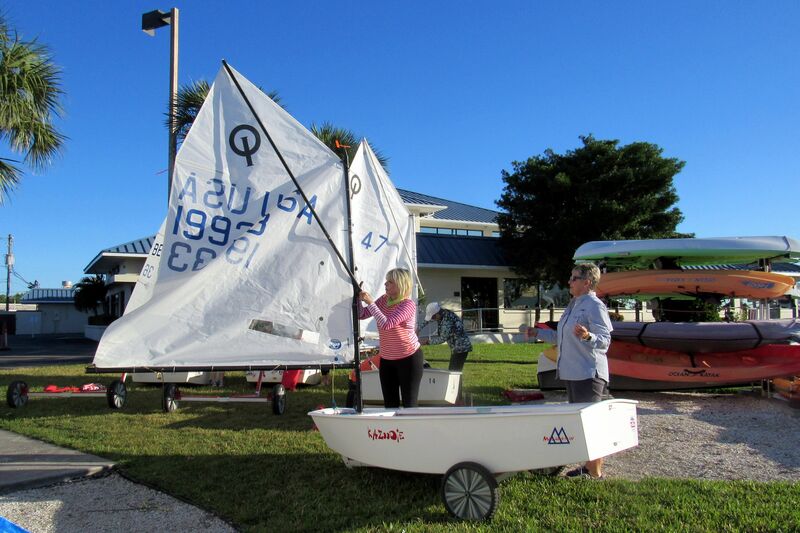 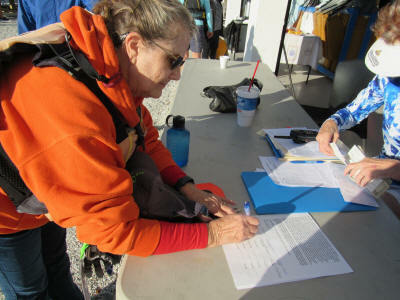 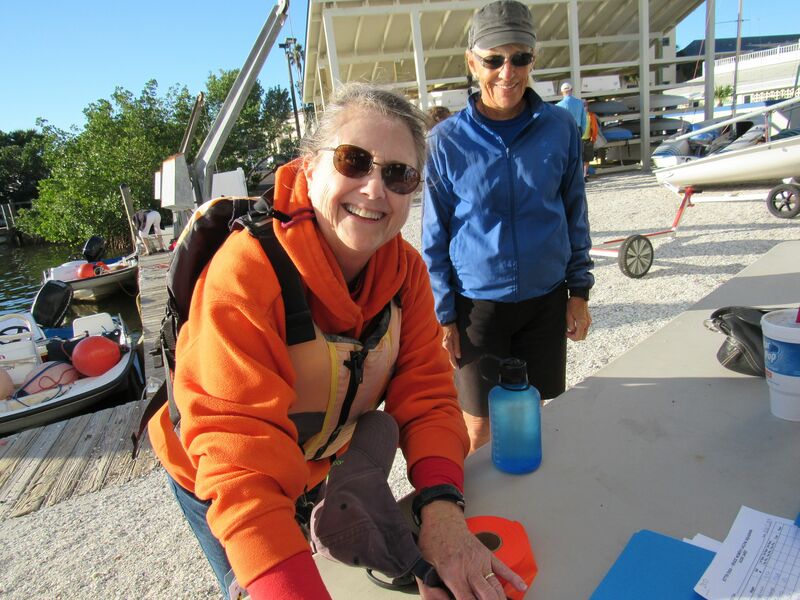 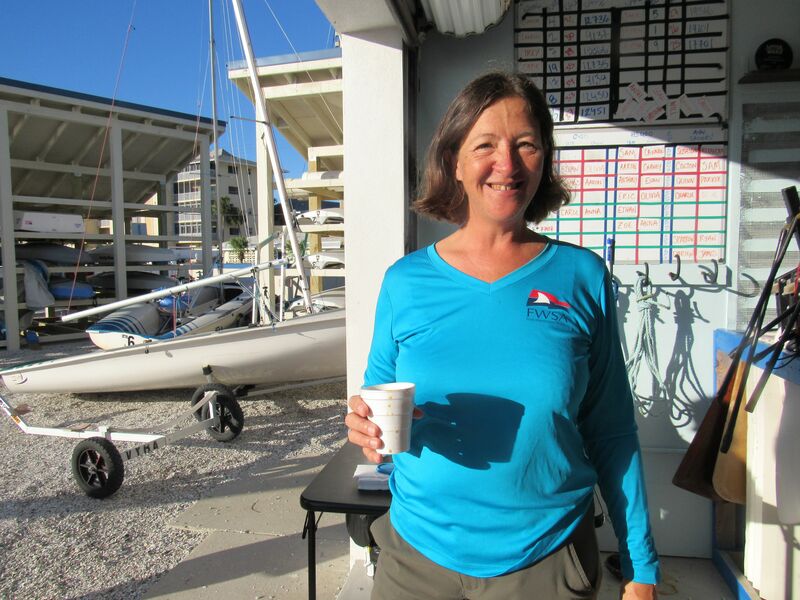 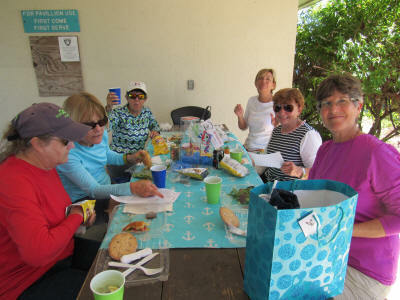 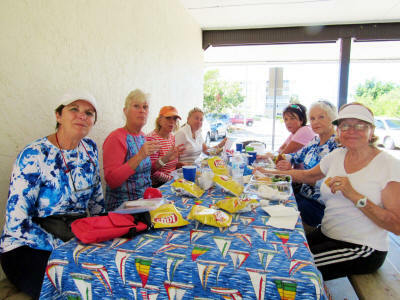 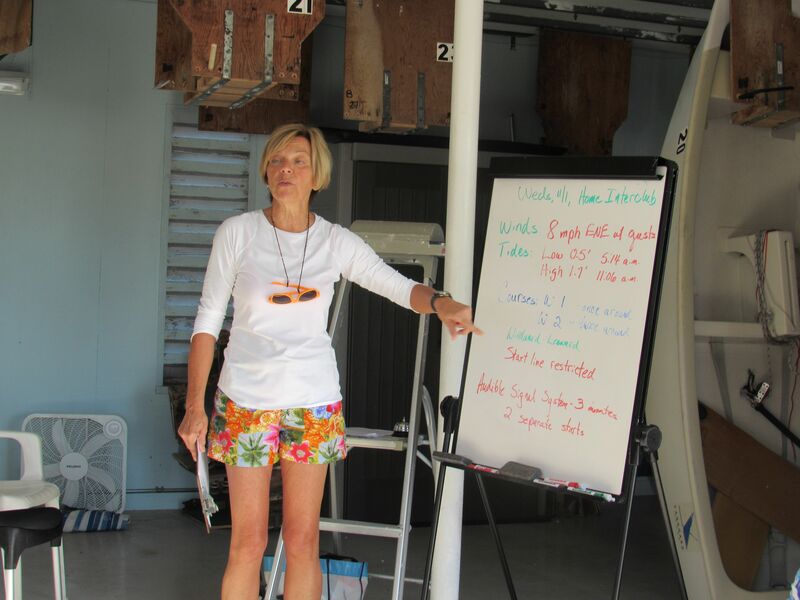 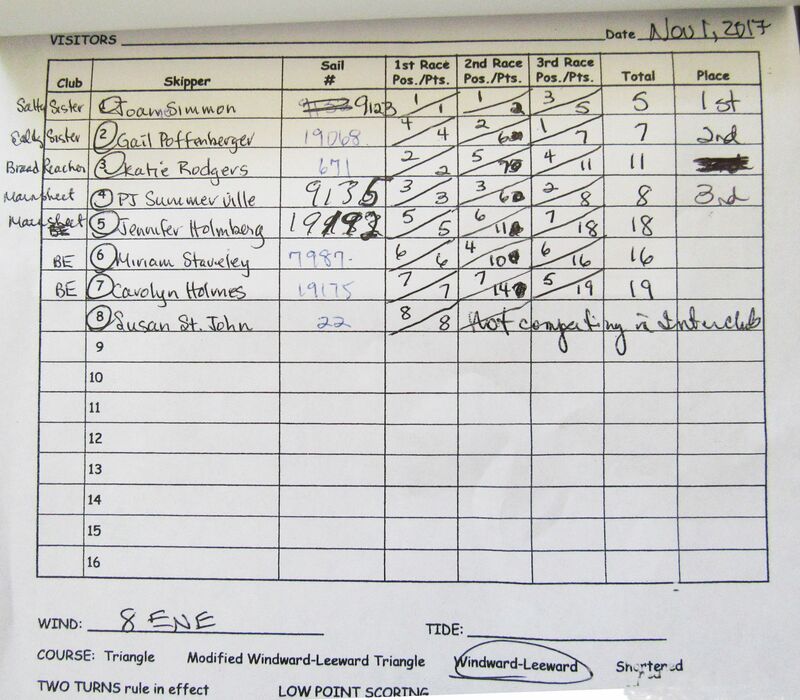 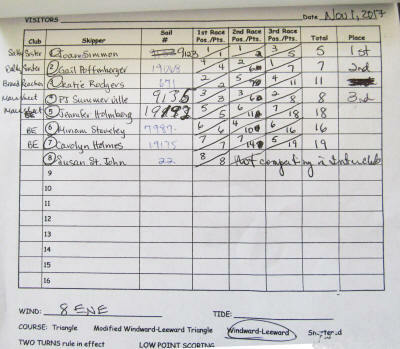 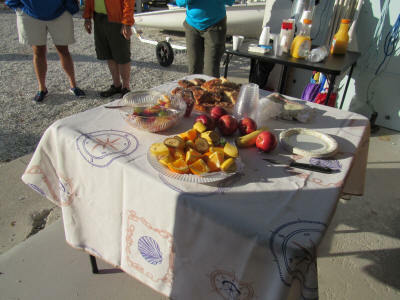 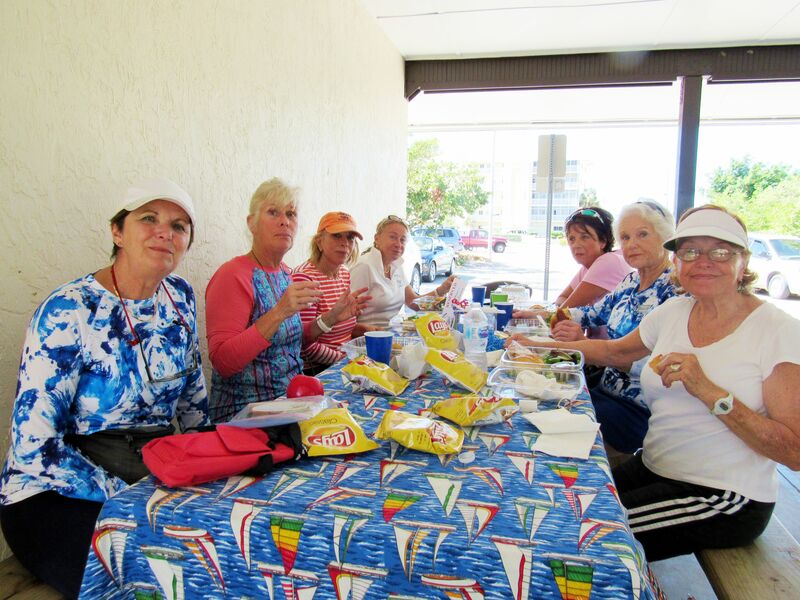 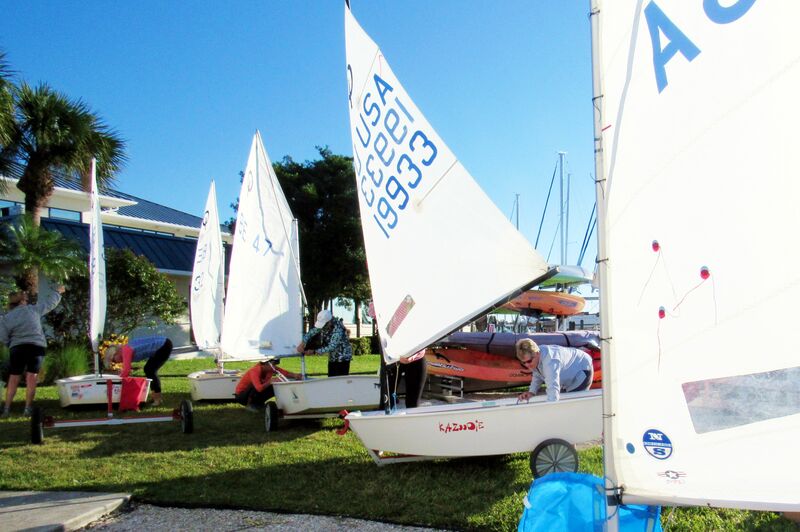 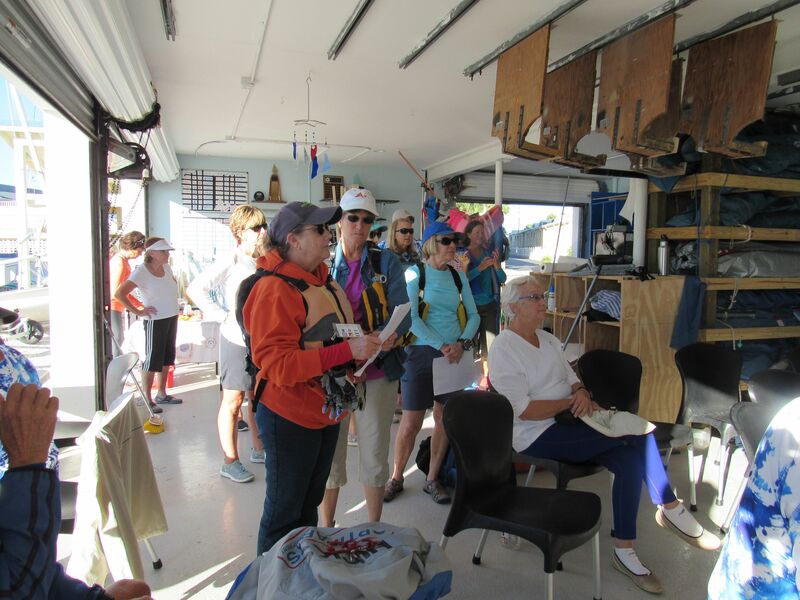 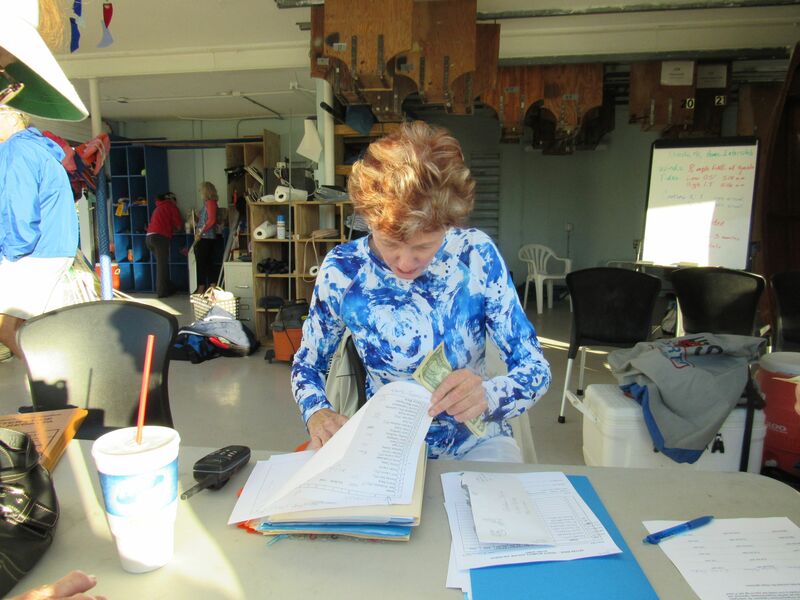 Janet Molen, our Interclub Chair, coordinated lunches (catered by The Croissant Company), registered the Visitors, and passed out Sailing Instructions, aided by Donna Koval and others. Captain Pam Miller lead the Captain’s Meeting. 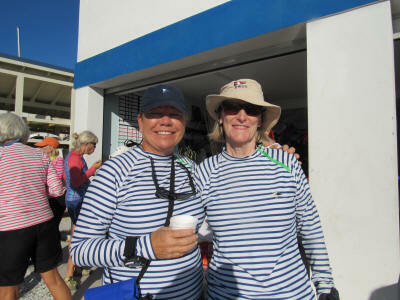 Competing for the Bitter Ends were Miriam Staveley and Carolyn Holmes. Winners were 1st Joanne Simmons for Salty Sisters, 2nd Gail Poffenberger, 3rd PJ Summerville for the Mainsheet Mamas. 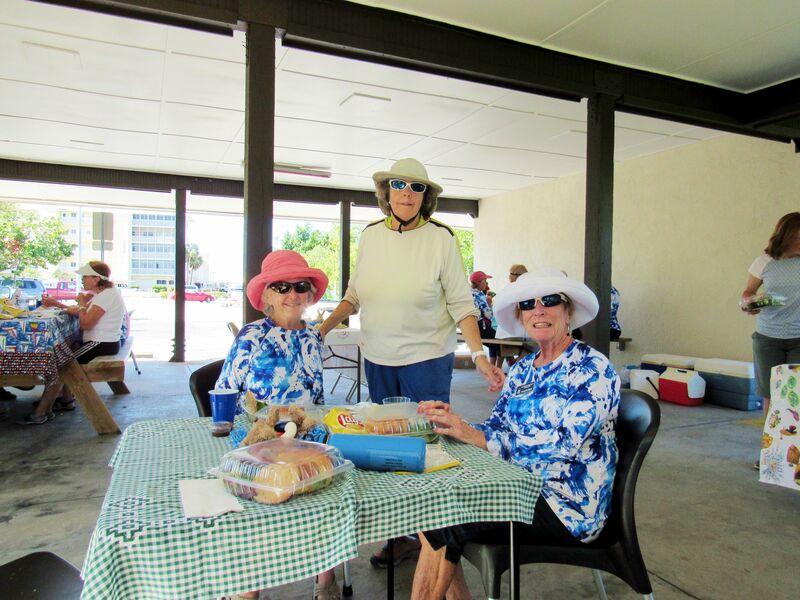 Prizes were awarded at the luncheon at Higel Park. 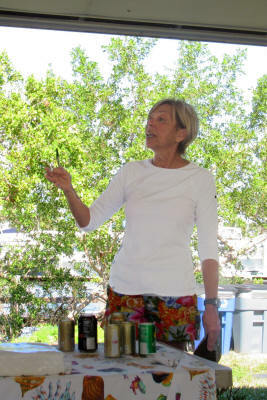 Story and land pictures by Historian Nancy Marik. Land pictures below!